Many people who know me.. constantly see me as an all-rounded petite. As in I'm not just petite height wise, but literally all over. I'm just one of those girls people feel they can pick up and fit into their pockets. Sorry for the lousy quality of my iphone's front camera! I digress. Recently, something I've noticed since about sometime last year... is that my double chin has started taking on a life of its own. Photo above probably speaks a thousand words already. Some people may go, "well obviously because you're forcing it!".. But the sad truth is that it doesn't take a lot to force that huge lump of a potato out beneath my face (I can just look down at my phone for that THING to appear). I mean, just look at Ben. That's SKIN. Just skin, lots of excess skin. I have an actual LUMP full of fats and what not below. So yeah. It's sad. 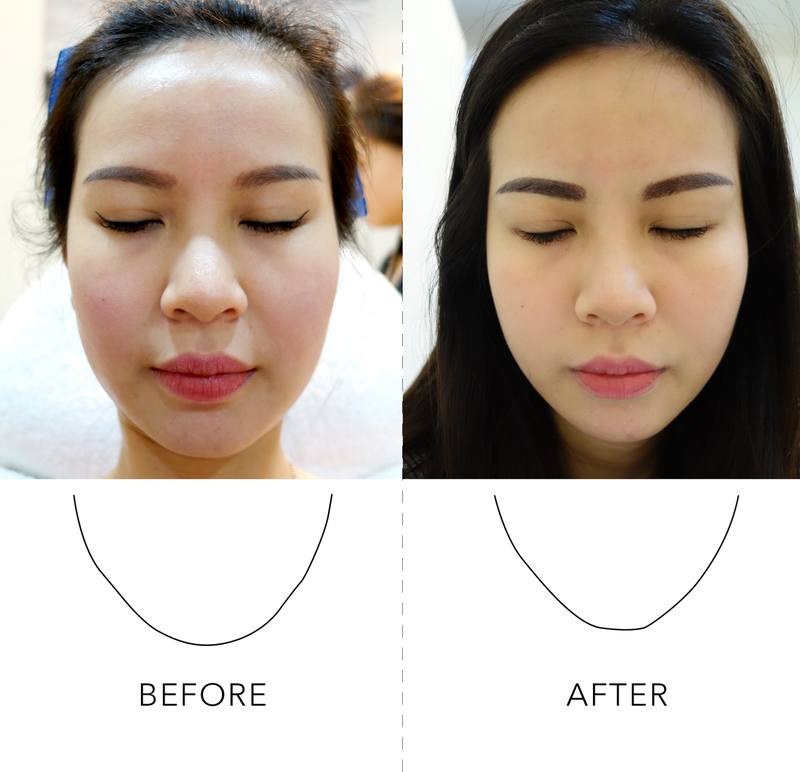 As usual, though, Carragheen came to my rescue by offering an 8-session course of Indiba Face Contouring Treatments - otherwise known as a facelift without surgery! Isn't modern day technology simply fascinating!? The Indiba Deep Beauty Machine and its Proionic technology was originally kickstarted to achieve body-coutouring results.. However, it was later discovered that the exact same process could help achieve a tighting/firming/slimming effect without the need for invasive techniques! How it works is that it targets the fatty tissues underlying the superficial layer of skin which start to weaken and droop over time (something I personally felt was happening to me and my double chin!). It uses and is also able to generate heat internally for precise skin tightening as well as the regeneration of collagen to help improve skin elasticity and water retention issues - great for someone like me who literally EATS SALT. 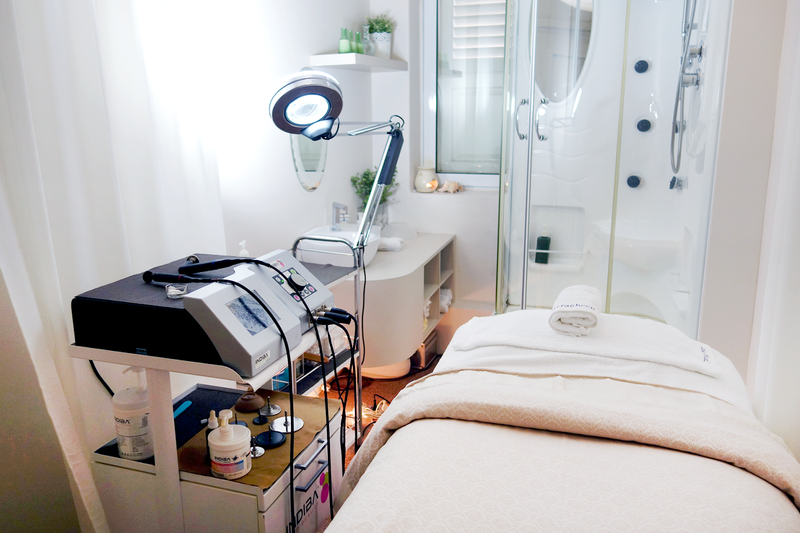 The process begins with a lymphatic drainage followed by a massage of the treatment area(s) with the radiofrequency device coupled with smooth and soothing massage strokes. The heat slowly grows and can become quite hot suddenly, so I strongly suggest to tell your therapist the moment you feel that the temperature is beginning to feel a little overwhelming. However, do not feel daunted as the whole treatment is actually EXTREMELY relaxing and the heat can feel comforting even. 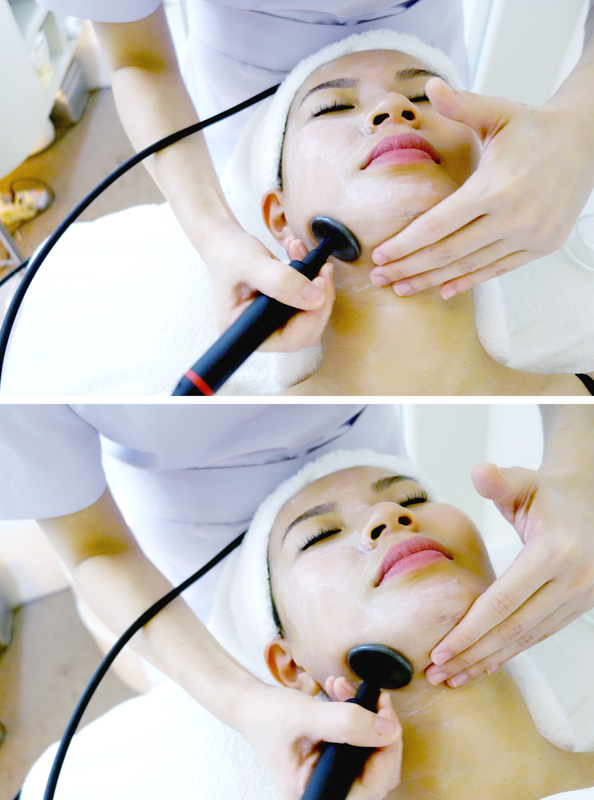 This heat, which is a patented radiofrequency, enters the body safely, working its magic through the deep tissues. In fact, after the treatment, the heat will continue to work around and in your body for up to 24 hours to maximize results. This outcome of this is rejuvenated and supple skin with decreased pore size, lesser scars, and a tighter countenance. It also helps with wrinkles, eye bags and dark rings! 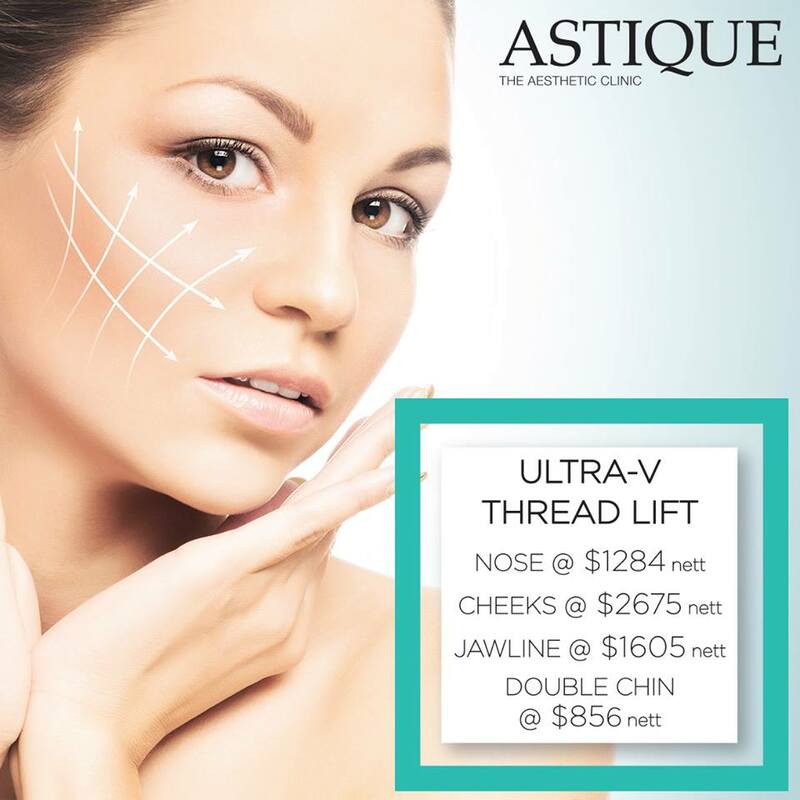 Though you will see an immediate effect after a single treatment, it is still recommended to follow through with 6-8 sessions to have long lasting results. Below, I've laid out my progress over the 8 sessions I attended at Carragheen. You'll probably notice that my progress is slightly slow, seeing as they're each taken 2 weeks - 1 month apart. Which is why I must say.. that at the very end, I was SUPER impressed with the results. 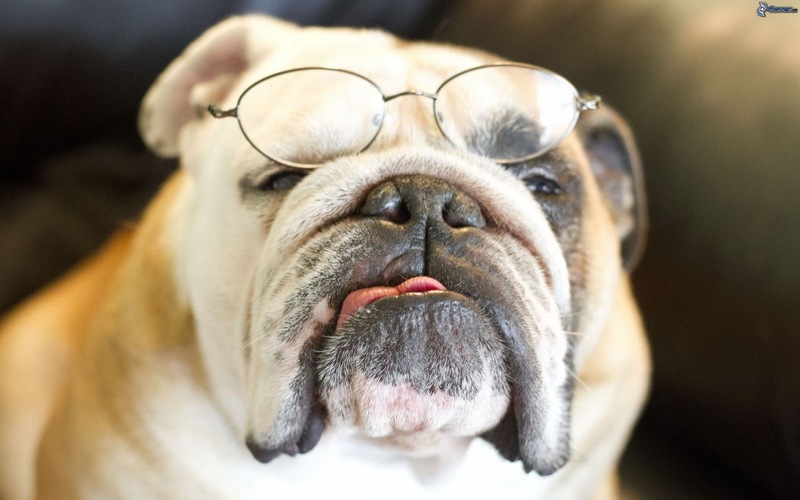 I suspect that I will still need some maintenance now and then as I am nearing my 30's in just a few years time.. but I'm happy enough that I can lower my head and read books without feeling my double chin strangling me from below. 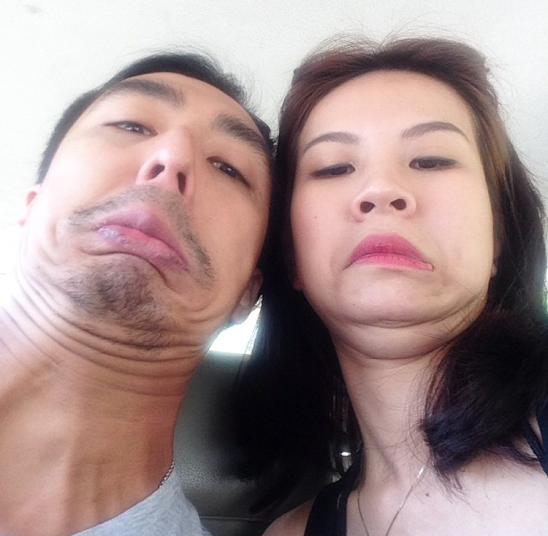 Goodbye days of feeling like a multi-chinned creature! In case you're wondering if this treatment is just meant to target double chins or fatty areas... you're wrong! In general, it's a device that tackles aging from all fronts. This photo above was when I FIRST tried out the Indiba Deep Beauty Treatment at Carragheen! I was totally TOTALLY blown away. Not only is my left eyebrow higher, my LAUGH LINE TOTALLY DISAPPEARED! I was sold on the spot. I would recommend this highly to anyone who needs a quick resort to handling troubled areas without opting for invasive treatments. 8 weeks for me meant I needed to commit a minimum of 2 months to this treatment, which I feel is what you need to consider if you'd like to sign up for this as well. I did skip a few treatments here and there due to busy dates, which I shouldn't have, and that also attributed to why my results took slightly longer to show. I feel that a great timeline to have is probably 2-4 months before a wedding or big event. JUST in case you need more sessions. You can also read more about my first Indiba Deep Beauty Treatment here on my Dayre Post. Good news to those who'd like to try this awesome treatment out: Carragheen is currently offering first trial sessions at a special price of $128. 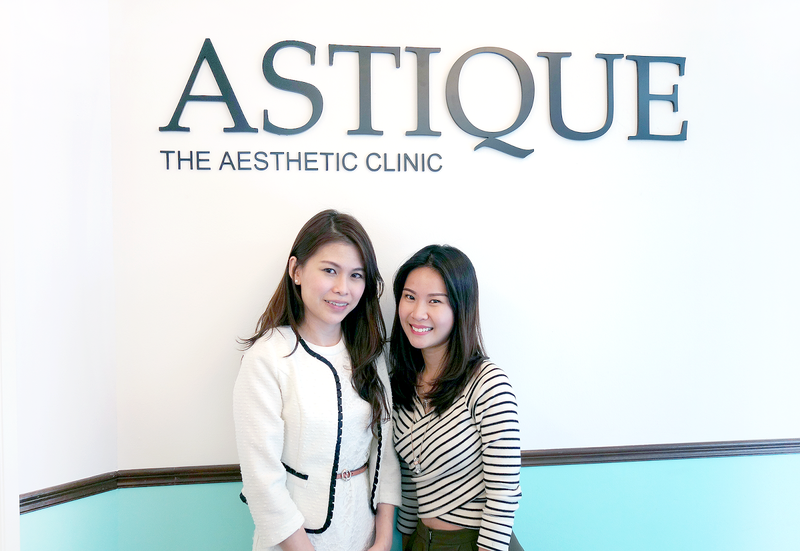 Treatment packages at attractive rates are also available; do call 62223376 to find out more!